Click the Read More linke below for more of the tutorial. In general, most of the rendering techniques are pretty much a "do and repeat" process of each different part of form, highlight and shadow. Once you start to develop your skills it gets pretty easy and just requires some patience and time. Nearing the end of the rendering, you can add additional effect by erasing parts of your body shadow in highlight areas, adding white airbrush ontop set to Lighten for more highlight, and add small pinprick highlight dots (I remember them being called "birdshit" in traditional marker rendering classes when exectuted with guache or white-out) for more pop. In the end, the final look and effect is up to you. Some tend to go with a more over the top style including lens flares and overlayed sketchy lines, but I generally prefer to keep things as real as possible. Small details I like include reflections of a ring flash in the shiny plastic heel counter made from Illustrator artwork, and used also on the body of the shoe in different scales and opacities. For my final rendering, I did the same again for the medial side, and then combined two TIFFS of the renderings together with a background of black to white gradient and low opacity sketch for the final view. Thats all! In total, this rendering of lateral and medial side took me about 12 hours and I ended up with 2x40 Mb PSD files. As a matter of course, I dont normally do renderings like this for work in the process of design and development as it is so time consuming, but sometimes a good visualization can help indeed help present a concept that is hard to understand through sketches. Still, I'll take a pen and paper any day. hi!! this rendering tutorial is totally amazing... I am just wondering is the rendering of footwear same as backpack? casue I rarely see any backpack renderings. Thanks for sharing so nice tutorial again!!! 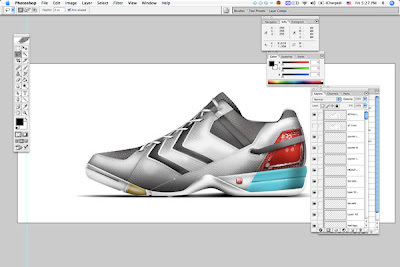 I loved the tutorial and wanted to know what is your average time frame when going from sketch to finished photoshop/illustrator rendering of say a shoe like the ones you showed here? This technique you should be able to apply to anything you are rendering. I dont see why you couldnt also try it on a backpack. Typically, from sketch to finished rendering could take anywhere from 3-6 hours depending on the detail and the design (different textures, parts, etc.) This one i think took me about 4 hours. Dude, what an awesome tutorial. 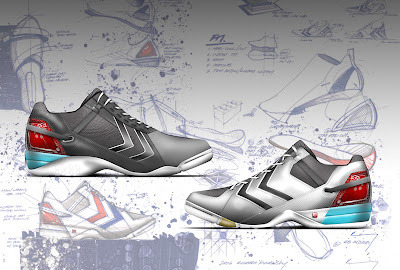 I was just looking for some tutorials about designing footwear and coming up with ideas. Big thanks for your comprehensive tutorial. By the way, I went to visit contractors and materials suppliers. I saw you put those information here. You really put a lot of effort on the blog. 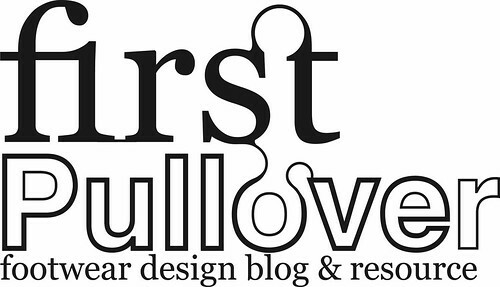 It's really a great blog. Thanks very much, these techniques are very transferable to other items. as a fellow ID guy, I think this is really tremendous. I just graduated from OCAD and I wish there was more traditional rendering happening there. I do have a sketch/render background but these are really rockin. You wouldn't happen to offer internships would you? I'm really interested work somewhere that I can expand some of my essential skills and I think you have alot you offer. Let me know if your interested? THANK YOU SO MUCH FOR THIS! You literally have opened the gate for me and shown the way. My renderings have just jumped 200% in quality. I'll always remember this tutorial's impact on my design education!